At Arbor Call we take great pride in providing a personal, friendly and professional service to our clients. From the initial survey to the completed works, we ensure that every job is completed to your satisfaction. 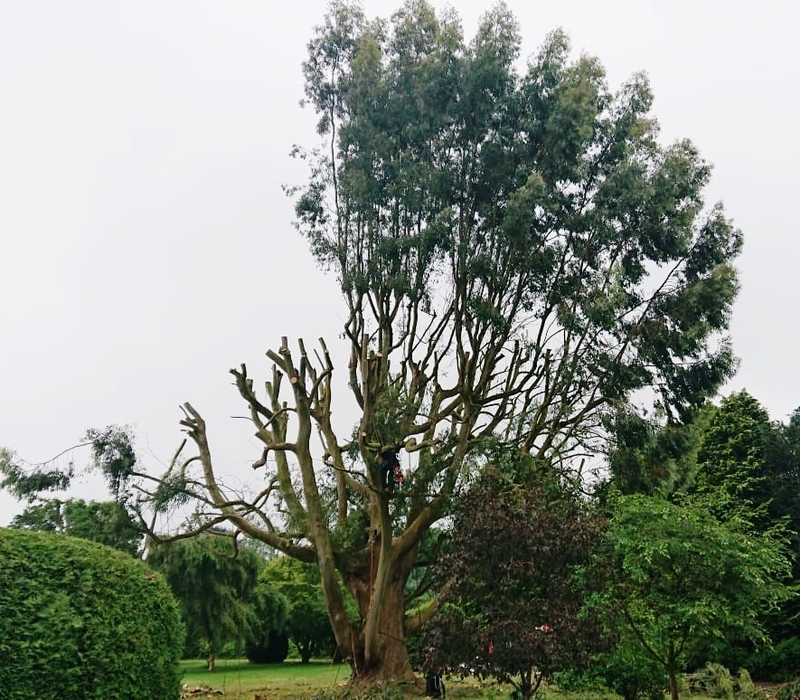 We cover all aspects of tree management & maintenance from pruning, to removing dead wood, to dismantling and felling. Hedge trimming, grounds maintenance and clearance to strimming and flailing. No job is too big or too small! Whether it's the trimming of a hedge or dismantling a whole tree, we're here to help. 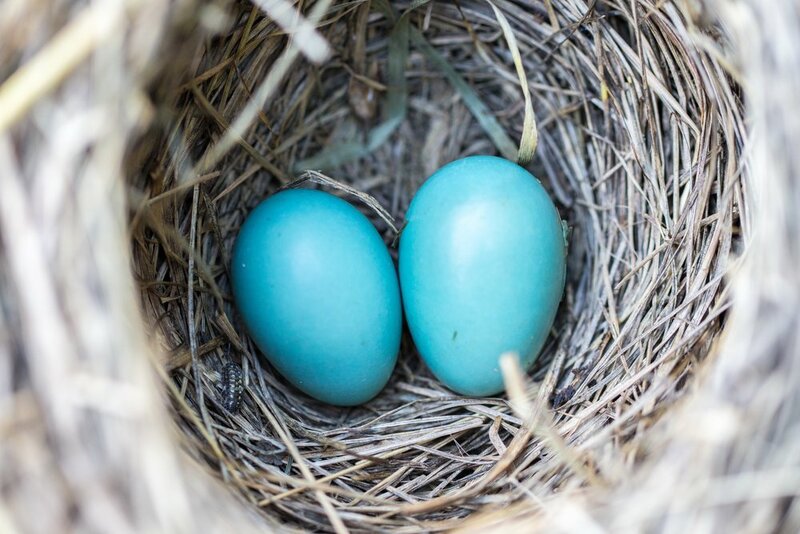 We take our Ecology responsibilities seriously, there are obligations to nesting wildlife and we ensure that these are taken into account when planning any works. Our trained in-house Consultant is able to undertake relevant surveys to establish nesting wildlife including breeding bird and bat surveys. We invest in the most up-to-date equipment so that our jobs are completed efficiently and cost-effectively. We leave our sites tidy and remove debris so that our visit to your property causes minimum disruption to you and your neighbours.